Suffice to say, I did find it and I put all the entries into a spreadsheet. There were a total of 299 entries. WOW. You guys are amazing! 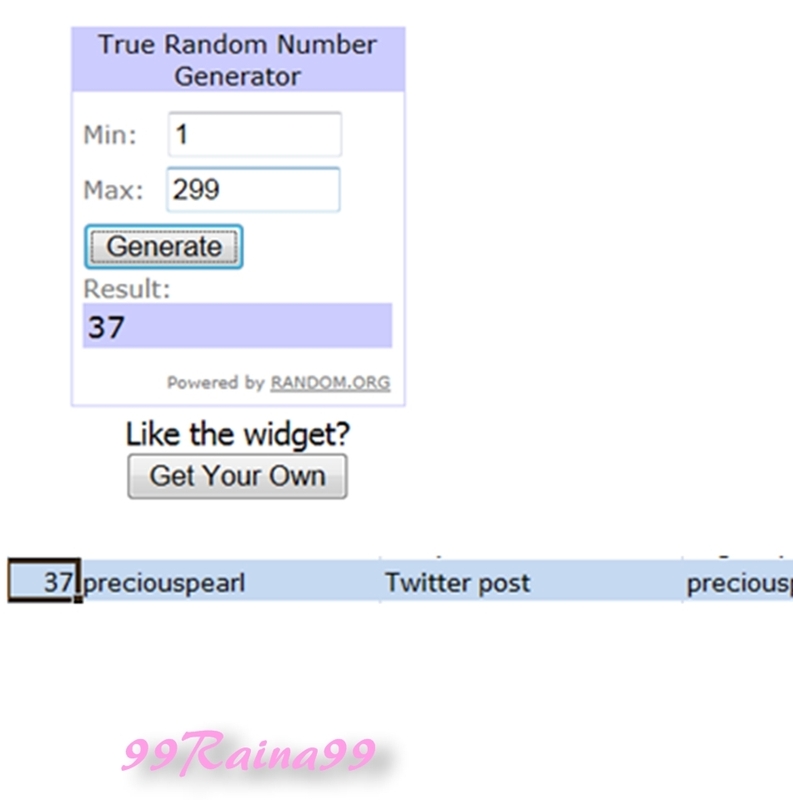 So, I will quit blabbing and annouce the winner of my First Giveaway, a Quo All About Eyes eyeshadow palette. She won on her twitter post! Congratulations PreciousPearl! I have sent you an email. 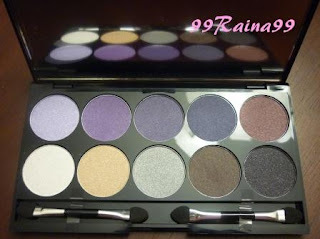 Please respond by January 20th so I can send you your new Quo Palette! Thank you to everyone who entered. I am in awe to the reponse! LUV you guys!